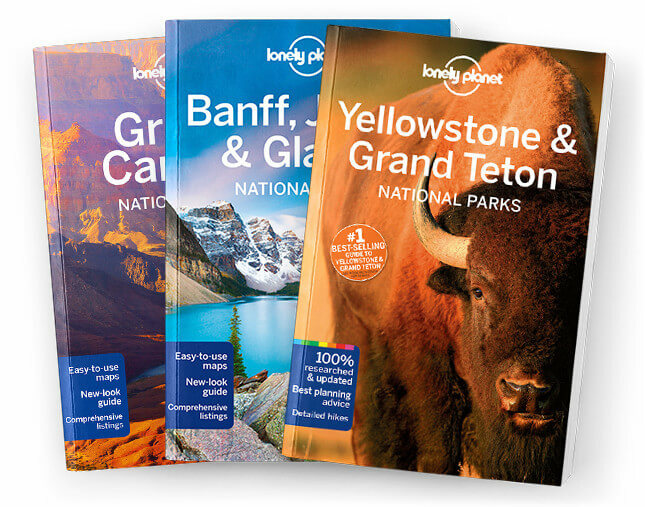 This is the Grand Staircase–Escalante National Monument & Around chapter from Lonely Planet’s Zion & Bryce Canyon National Parks guidebook. Grand Staircase–Escalante National Monument is one of the largest parks in the Southwest, with some of the least visited – yet most spectacular – scenery, including impossibly narrow slot canyons, rippled slickrock and pink dunes. Coverage includes: Day Hikes, Overnight Hike, Driving, Other Activities, Sleeping, Kodachrome Basin State Park, Escalante, Boulder, Kanab, Coral Pink Sand Dunes State Park, Paria Canyon-Vermilion Cliffs Wilderness Area.